Are you buying or selling a home? You will want to consider getting a roof inspection done. 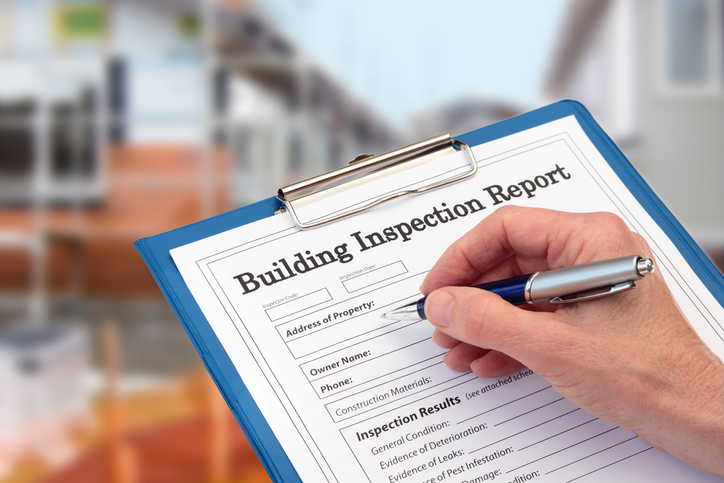 Roof inspections are especially important when purchasing a home. Simply looking at a roof from a distance isn’t going to tell you all you need to know about the condition of your roof. It could actually be misleading and cause one to think their roof is fine when really, it isn’t. Replacing a roof can cost a considerable amount of money, so it is best to have the roof inspected so you don’t end up buying a new house and then having to replace the roof right after moving in. Interior inspections include checking for proper insulation, ventilation and for presences of moisture and mold. An exterior inspection consists of checking for leaks and ice dams. Checking the condition of the roof shingles, proper flashing (dormers, valleys, side walls, eaves, and rakes). If the house had a chimney, the chimney will also be inspected. Call Raintree Roofing Today!